Attendees will learn about the law school’s admissions process, financial aid and curriculum. 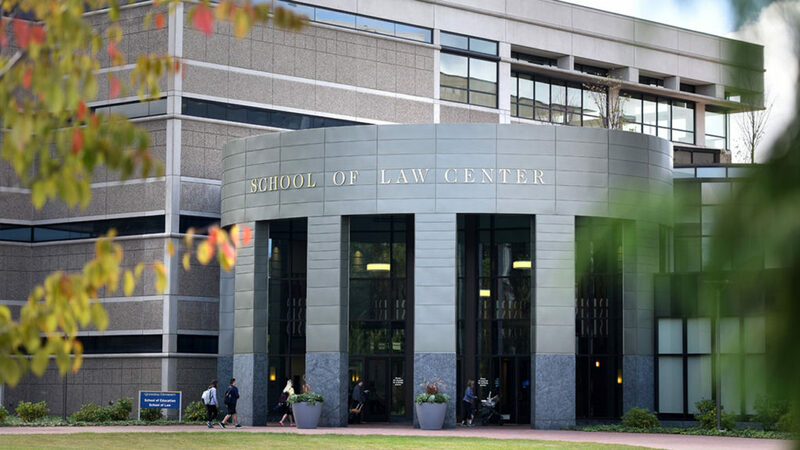 They also will have an opportunity to meet and ask questions of the dean, faculty members and current students, attend a mock class and tour the School of Law Center. To register, please visit https://quinnipiac-law.edu.185r.net/Event/. For more information, please contact [email protected] with any questions.